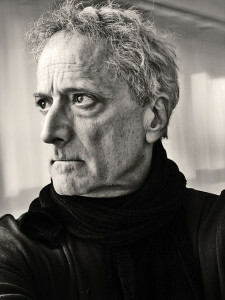 David Burnett began working as a freelancer for Time, and later Life magazine in the late 1960s. After two years in Vietnam, and the demise of Life Magazine weekly, he joined the French photo agency Gamma and in 1975 he co-founded Contact Press Images, in New York. His work for news magazines in Europe and the US has included politics, sports, and portraiture as well as the news. He has covered every Summer Olympic Games since 1984, as well as the 2002 Winter Games, and photographed every American President since John F Kennedy. His awards include ‘Magazine Photographer of the Year’ from the Pictures of the Year Competition, the ‘World Press Photo of the Year’, and the Robert Capa Gold Medal from the Overseas Press Club. He has produced photographic essays for Time, Fortune, GEO, Paris-Match and ESPN Magazine. He served on the World Press Jury in 1997, 1999, and chaired the jury in 2011. He also taught the World Press “Joop Swart Master Class” in 2007. He is the author of two photographic books: “Soul Rebel – An Intimate Portrait of Bob Marley,” and “44 Days : Iran and the Remaking of the World,” picture taken during the 1979 Iranian Revolution. 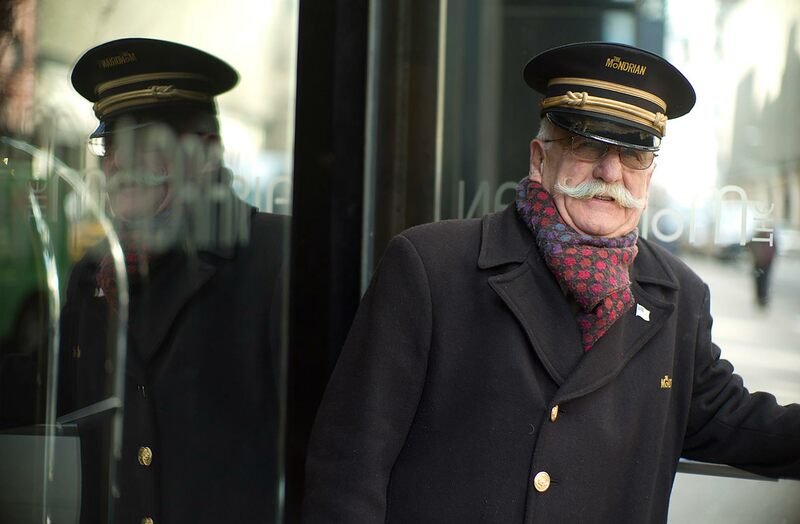 He calls New York home, but is at home anywhere there is a good story.